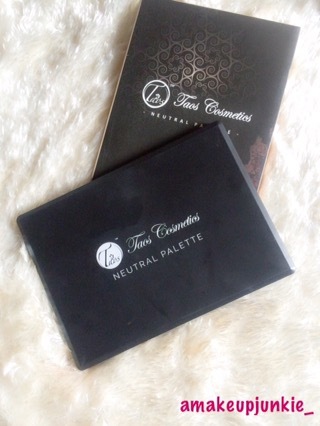 It’s the Taos Neutral Eyeshadow Palette! Want a classic everyday look/ a complete Hollywood glam? You cannot go wrong with this eyeshadow palette from TAOS. 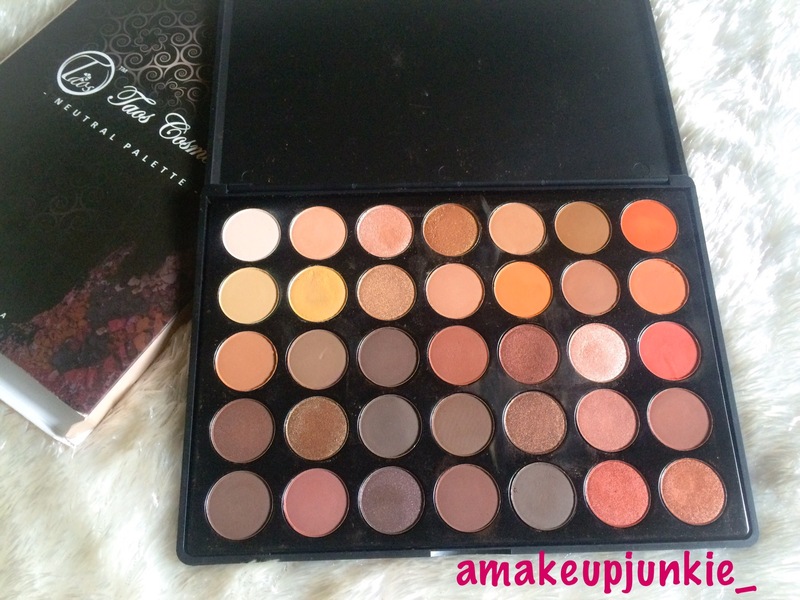 A little birdie told us it is a perfect dupe for the Morphe 35O. It comes in a black palette and on opening it, 35 eyeshadow pans stare at you; with colours ranging from nudes to oranges and browns(basically warm colours). 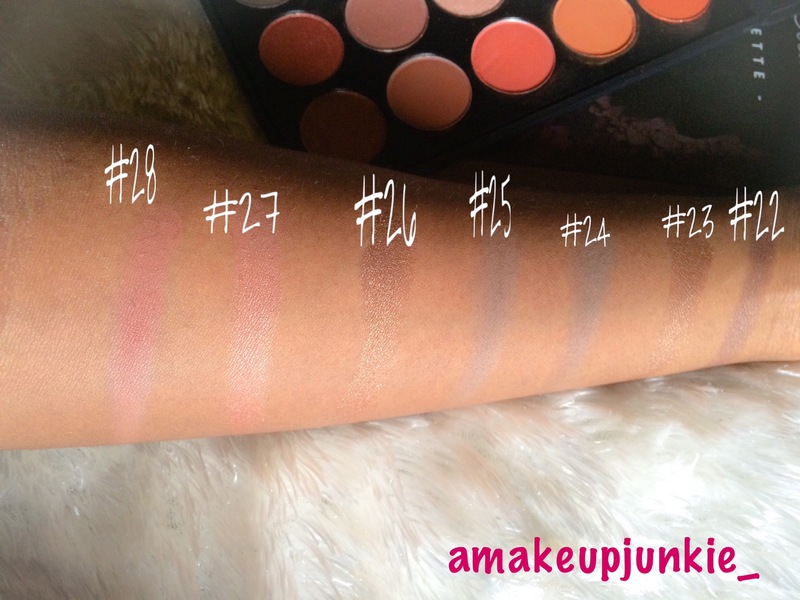 The matte eyeshadows in this palette are really pigmented,especially the coral and orange shades. 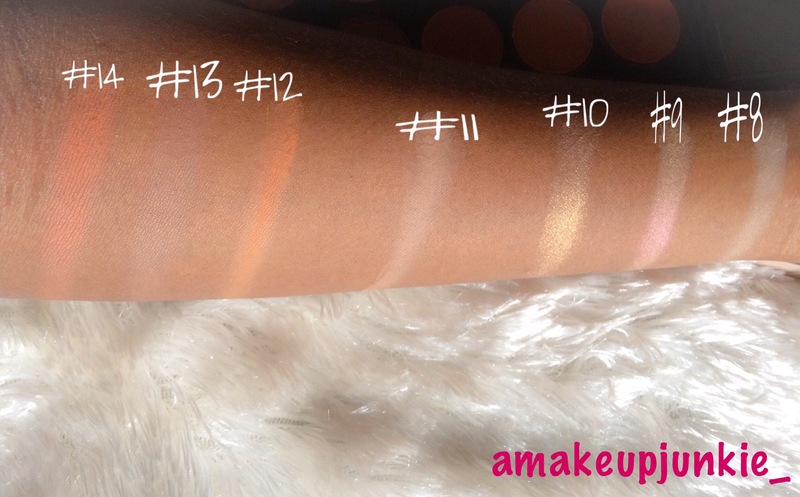 The shimmer ones are very pigmented and 1 or 2 of them could serve as beautiful highlighters(especially #4 and #10). There is minimal fallout from the matte shadows but I didn’t experience any fallout from the shimmer ones. I noticed that the colour payoff was better with an eyeshadow primer. I really like this palette. I think it’s good value for money and a great buy for everyone. 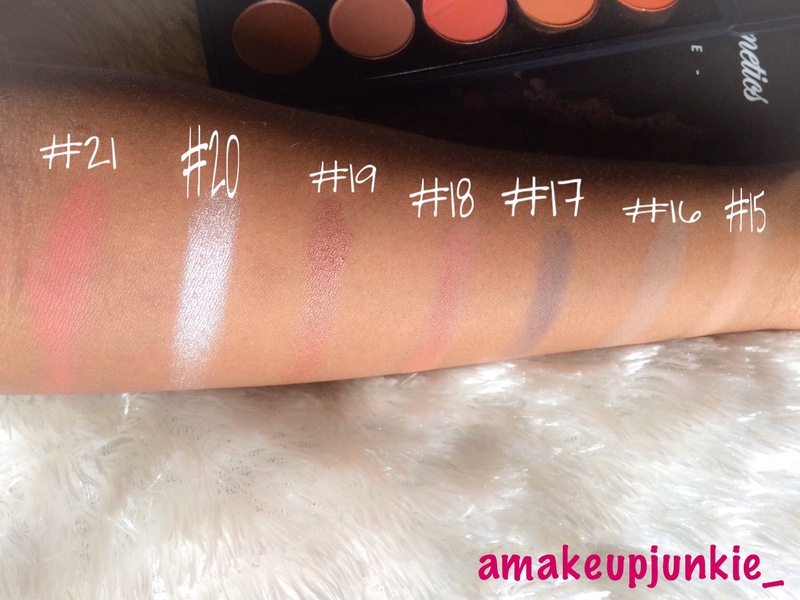 If you’re a beginner, there are lots of shades to play around and learn with. It’s also good for a professional because you don’t have to carry so many palettes when you’re on the move. 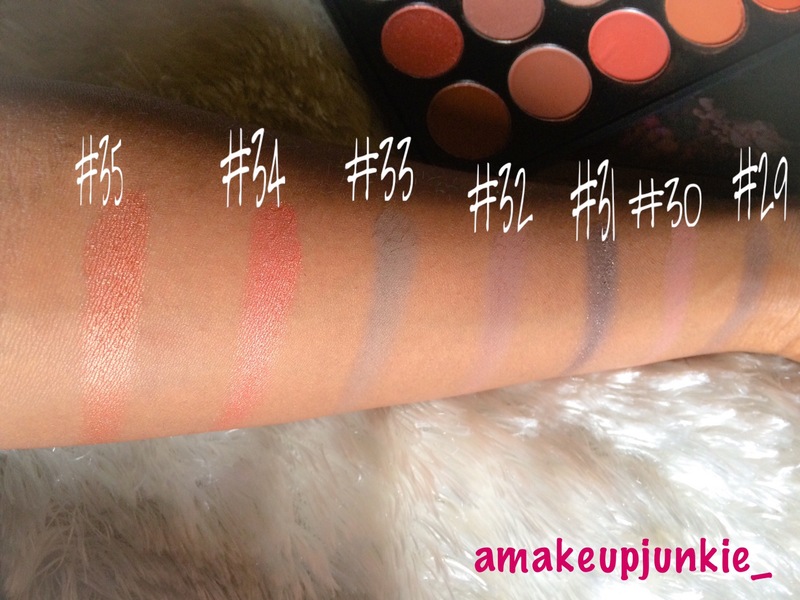 Plus it’s a Morphe 35O dupe(from what I can see). I wish it had a mirror and a matte black shade, but I know I’m reaching..
It’s a great palette and I’ll score it an eight and a half out of ten. That palette is so gorgeous! I don’t have the Nuban palette so I can only speak from what I’ve seen of it. It depends on what you want really. 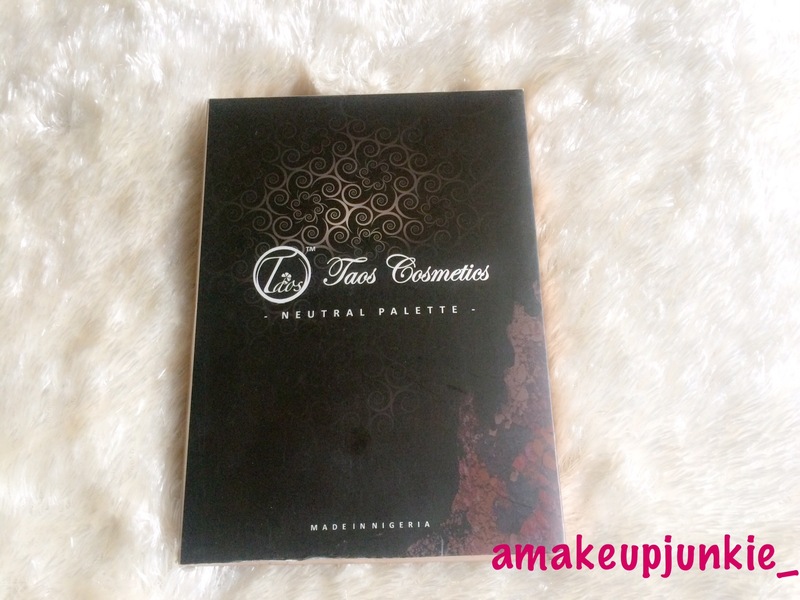 The Taos palette has more matte shades while the Nuban has more shimmer shades. 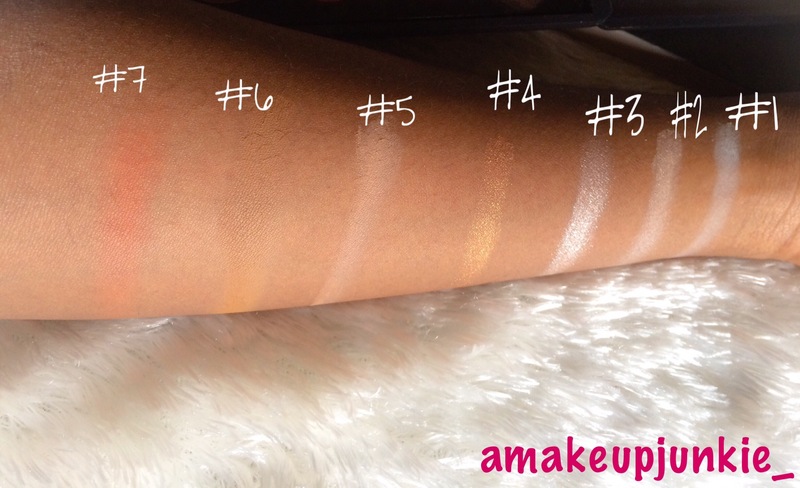 Most of the shades in the Taos one are warm toned/brown/orangey while the Nuban has more cool toned colours. I hope this helps you making a choice.